Things that make checking and sending emails easy. 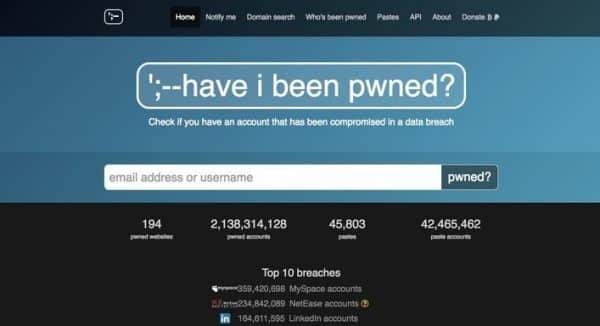 Check if your email has been compromised in a data breach. Wisestamp links your social profiles automatically in your email signature. A free tool for when you need a quick, disposable email address. Get live notifications when someone clicks and opens your emails. Free add-on that shows you everything about your contacts inside your inbox. Yesware builds prescriptive sales tools that help sales teams sell smarter. A free web-based tool for creating handwritten digital signatures. Get a temporary disposable email address to beat spam. Boomerang lets you take control of when to send and receive emails. A free email reminder tool that lets you send emails to your future self.